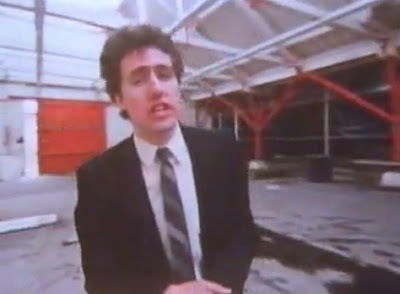 OMD released their third single "Messages" in May 1980 and the song entered the UK charts #31 and managed to climb to number #13. The song was taken from OMD's eponymous debut album and it was released as 7" and 10" record. The second version also featured the cover of Velvet Underground's "Waiting for The Man". Today the guys are still active as a duo and have released their 12th studio album "English Electric". Their latest single "Dresden" is out this month.